PHILADELPHIA – A judgment in excess of $63,000 levied upon a construction company due to its now-disbarred lawyer’s alleged professional negligence has been satisfied, according to a Philadelphia court’s records. Per a praecipe filed on Nov. 5 by plaintiff counsel Derek E. Jokelson, it directed the court to mark the judgment in the litigation as satisfied. Therefore, the hearing that had been scheduled in the matter for Dec. 6 was declared null and void. Chao F. Jin and QQ Construction, Inc. of Philadelphia, first filed suit in the Philadelphia County Court of Common Pleas on Dec. 16, 2013 versus John M. Willis, Esq., also of Philadelphia. On June 23, 2011, Shu Ping Lu and Jenny Ou filed a lawsuit against Jin and QQ Construction. Weeks later, on July 15, Jin and QQ Construction engaged the defendant Willis to represent them in connection with the underlying lawsuit, paid him a $1,500 initial retainer and for that purpose, provided Willis with a copy of the complaint. “At said time, the plaintiff Jin, who could not speak nor read English, was accompanied to Willis’s office by another who served as an interpreter. It was made clear to Willis that Jin could not write, speak or understand English, that he was completely dependent upon Willis to provide all appropriate representation with respect to the Lu lawsuit and that the instant plaintiffs were helpless to protect themselves and in that regard, were relying upon Willis,” the suit states. As Willis allegedly did not defend his clients per their agreement or advise them of same, a default judgment was entered against Jin and QQ Construction in the amount of $63,790, the suit says. The instant litigation states the plaintiffs first learned of the default judgment in February 2013, when they received a writ of execution against them for that same judgment. The following month, in March 2013, Gregory Schinella, Esq., acting on behalf of Jin and QQ Construction, wrote Willis to demand copies of the plaintiffs’ files with him, and was allegedly ignored. After a second letter was sent, Willis attempted to open the default judgment in the underlying case, but failed to do so, the suit says. “As a consequence of the actions and omissions of Willis, the plaintiffs have been damaged as follow: They are subject to a default judgment in the amount of $63,790, together with interest at the rate of six percent on said principal amount with interest running from Oct. 27, 2011; further legal expense and enormous emotional distress and fear. Willis had a fiduciary duty to the plaintiffs to protect them in an appropriate fashion in the Lu lawsuit. Willis breached said fiduciary duty by his acts and omissions,” the complaint reads. On Aug. 22, Derek E. Jokelson filed a motion for sanctions and to enforce the court’s June 27 order against Willis ordering him to disclose his assets and answer discovery questions. However, Willis has allegedly refused to cooperate with the order, and Jokelson requested he be found in contempt and liable for sanctions of $500. 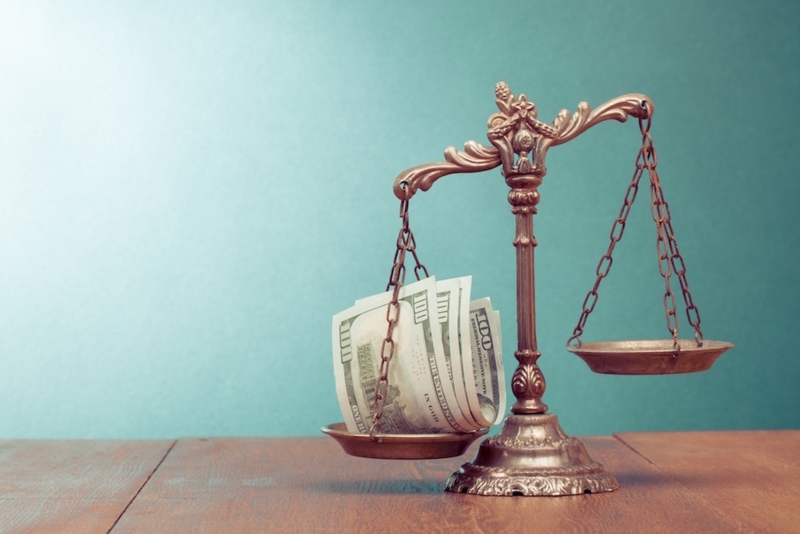 Prior to satisfaction of the judgment and for counts of breach of contract, breach of fiduciary duty, negligence and fraud, the plaintiff is seeking damages in excess of $100,000, plus punitive damages. The plaintiff is represented by Derek E. Jokelson of Neil E. Jokelson & Associates, in Philadelphia. The defendant does not have legal counsel, per Court records.